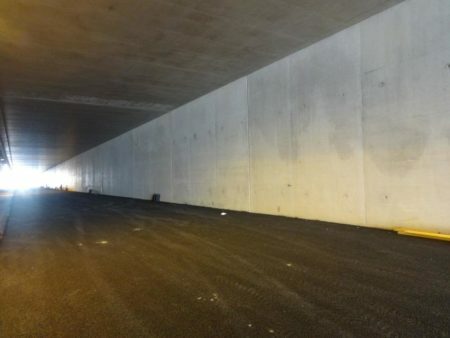 Tunnel doors are used in evacuation facilities such as road or rail tunnels and in suburban or mountainous areas or underwater. 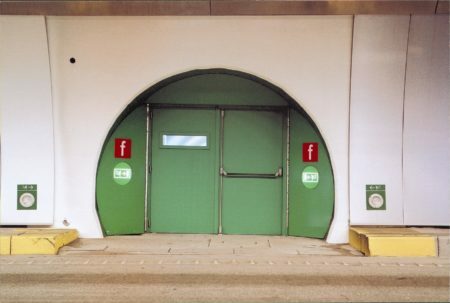 Tunnel doors are fairly specific in that they often require a combination of performance features at fairly high standards: in particular, they have to be able to withstand heavy pressure, be fire resistant and enable an anti-panic exit in the event of an accident. Thanks to the robust Metal+ structure, Heinen doors easily meet these requirements. 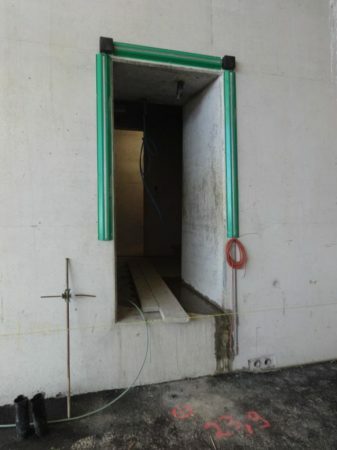 The frames are cast in non-shrink concrete and the door leaves reach the highest level in mechanical deformation tests (M + 7). 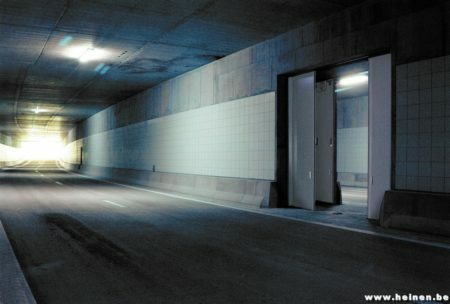 We are therefore able to withstand the pressures required for use in tunnels while retaining an automatic, 1-point anti-panic lock. This means you can be certain that the door is always fully locked (not simply on the latch). In terms of fire resistance, Heinen EI1 doors are certified from 30 to 120 minutes and even go as far as 180 minutes in EI2.